My youngest child loves mazes! They are the first thing he attempts in all puzzle books and we’ve found even more free ones for him on-line. In an effort to find something we both would enjoy playing, we decided to try Water Drop Mazes! This is a fun and simple way to explore mazes AND water drops. We used these awesome, easy to use mazes from Krazy Dad. They’re free and you can send them directly to your printer. Worked for me! Since I was photographing this for you, we tinted our water orange and actually used a dropper. I have been known to just flick a water drop on the page directly from the faucet. 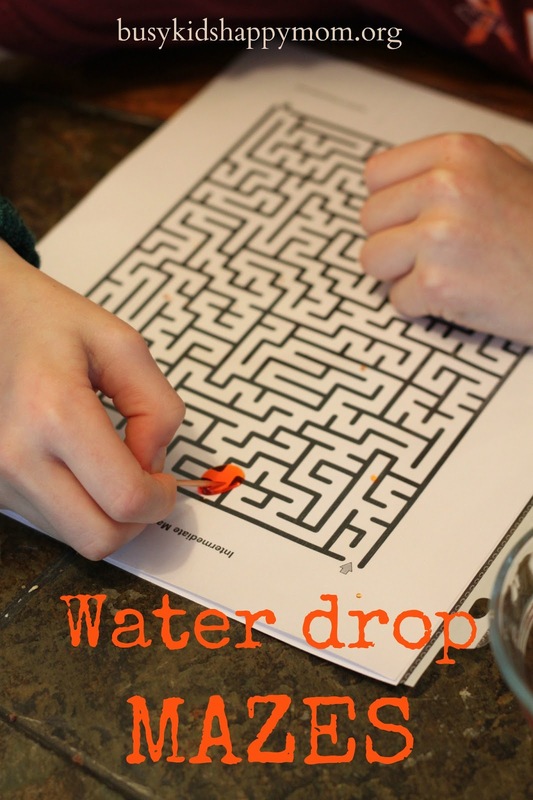 The dropper did add a fun element because we were able to add and subtract water, connect drops together, and drag large drops of water across the page. Add one water drop at the start of the maze and slowly drag it through the maze. Add more water for a larger spot. We used a pointed toothpick, so it helped to hold it on the side so we wouldn’t poke a hole in the plastic. Patience is key! 1. Cover the printed maze with a plastic page protector. 2. Place a piece of wax paper over the maze. 2. If you have the option, laminate the maze. Want to make your own personalized mazes? 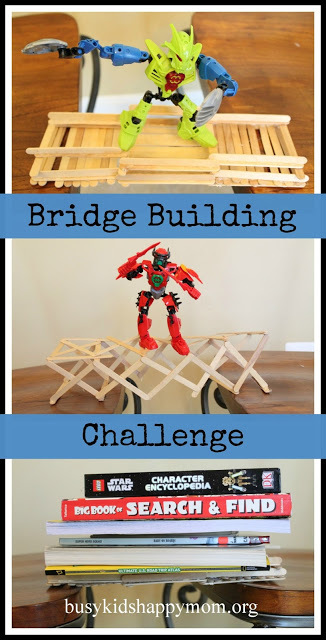 Check out this idea from Creative With Kids. I thought this cool magnetic maze was awesome on Kids Activities Blog, click here. 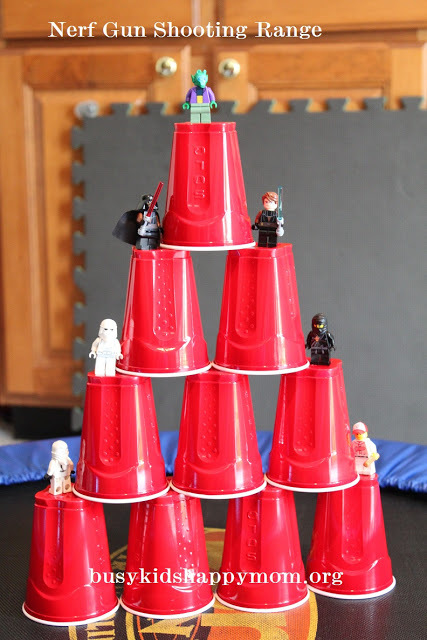 Trisha made two paper mazes and an awesome LEGO maze on Kids Activities blog, click here. These frustration free mazes with dry erase markers rock! No Time for Flashcards, click here. I usually look for a way to compromise with my kids. If they ask me to play, I come up with a few things that I wouldn’t mind playing and then we go from there. What a fun twist on paper mazes!! I can see the kids really getting into something like this. How fun! 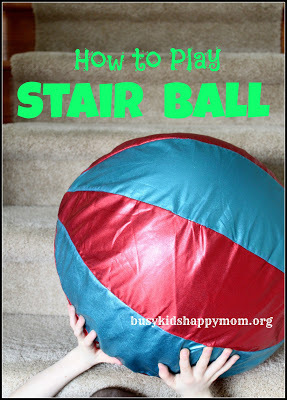 Thanks so much for sharing such a fun way to play with the kids for our 100 Days of Play! Your post has been linked and shared!! This is really amazing. My son would love it. I have pinned this to my Early Science board. I love this idea. My little girl LOVES mazes AND water. She also has a tendency to “race” through the mazes with her pencil, so this will definitely slow her down to improve eye-hand coordination skills.